DULLES, Va., June 6 /PRNewswire/ -- Orbital Sciences Corporation (NYSE: ORB) announced today that it is in final preparations to launch the U.S. Air Force's Tri-Service Experiments Mission 5 (TSX-5) satellite aboard its Pegasus rocket. The launch is scheduled for Wednesday morning, June 7, 2000. The available window for the mission extends from 6:02 a.m. to 7:00 a.m. (PDT). This schedule is subject to the completion of final pre-launch testing, as well as acceptable weather conditions at the Vandenberg Air Force Base (VAFB), California launch site. The TSX-5 mission will be the first Pegasus mission of 2000 following three consecutive years of flawless performance, as well as the 29th launch overall in the rocket program's history. Pegasus is the world's leading launch system for the deployment of small satellites into low-Earth orbit. 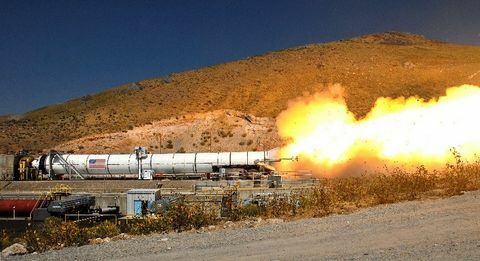 Its patented air-launch system has enabled Orbital to conduct launch operations from five separate sites in the U.S. and Europe, the first time a space launch vehicle has provided such operational flexibility. Orbital is also one of the world's leading manufacturers of cost-effective and highly reliable small spacecraft for low-Earth orbit and geosynchronous- Earth orbit missions. 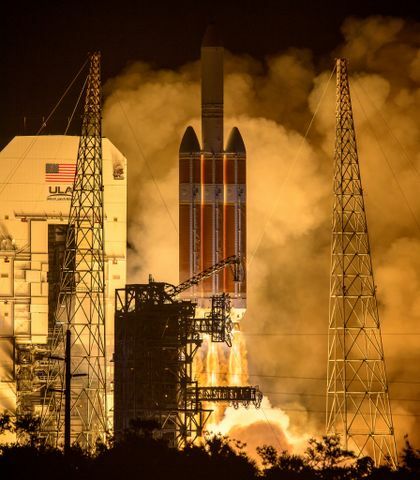 The company has built, delivered and launched over 85 satellites for communications, remote imaging and science and technology missions, which have amassed over 300 years of in-orbit experience. Customers for Orbital's satellites include commercial space companies, numerous U.S. Government agencies, as well as international private- and public-sector organizations. On launch day, the powered flight sequence for the TSX-5 mission is expected to take approximately 14 minutes, from the time the Pegasus rocket is released from its L-1011 carrier aircraft to the time that the TSX-5 satellite is deployed into its targeted elliptical orbit. Following the launch, Orbital expects that it could take several hours before reliable data, gathered by ground tracking stations as the satellite passes overhead, can be assembled and reported on the basic status and health of the spacecraft. Under a contract from the U.S. Air Force, Orbital designed and built the 250-kg TSX-5 satellite at the company's Washington, D.C. metropolitan area satellite manufacturing facilities, and will provide technical support during the one-year mission. The TSX-5 spacecraft carries two research experiments intended to demonstrate advanced space technologies. Orbital has previously developed numerous spacecraft for Air Force space research missions, including APEX, REX II and the STEP series of small satellites. Orbital is a space and information systems company that designs, manufactures, operates and markets a broad range of affordable space infrastructure systems, satellite access products and satellite services. 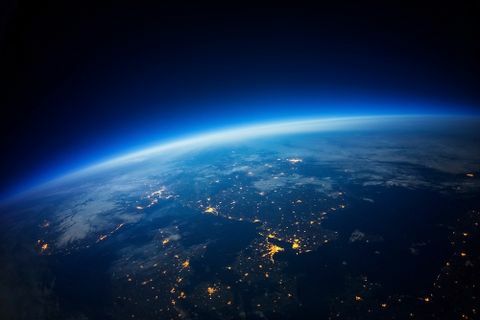 These products and services include satellites and other space systems, launch vehicles, electronics and sensors, satellite ground systems and land information services, satellite-based navigation and communications products, and satellite-delivered communications, Earth imaging and other information services.